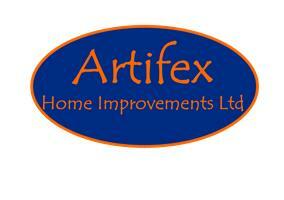 Artifex Home Improvements - Builder, Kitchens based in Weymouth, Dorset. At Artifex Home Improvements we aim to not only help you develop, maintain, and improve your home, but to make the process easy and enjoyable as well. We are a local, independent business and understand that quality, affordability and service you can trust and rely on are important. Our excellent reputation and ever growing list of satisfied clients is due to our high quality of finishing, attention to detail, clear communication, honesty and integrity. Our team at Artifex Home Improvements cover most aspects of the trade from building extensions, garage conversions, loft conversions to roofing, fascia, soffit and guttering, from a full renovation to a lick of paint, or a new kitchen to a luxury bathroom. No matter how big or small your project may be, we at Artifex Home Improvements will always do our best to please.